Start taking classes at Sync Cycle and other studios! We are a beat based indoor cycling studio based in Singapore. Working in the business of revolutionizing the fitness industry through a combination of high intensity workouts and motivation. What sets the Sync Cycle experience apart is that we focus on building a community as much as building strength on the bike. We believe that fitness is best when shared. So as you clip in on our bikes, trust that we are in it with you for the long sprint. We ride to high energy beats, and we leave no one behind. Let our inspiring instructors help you reach your fitness goals. Join us today! Ride in Sync with us at Sync Cycle! Please come in your active wear and bring along a water bottle. Their studio has shower facilities and water cooler. They also provide fresh fluffy towels to soak up those party sweat! 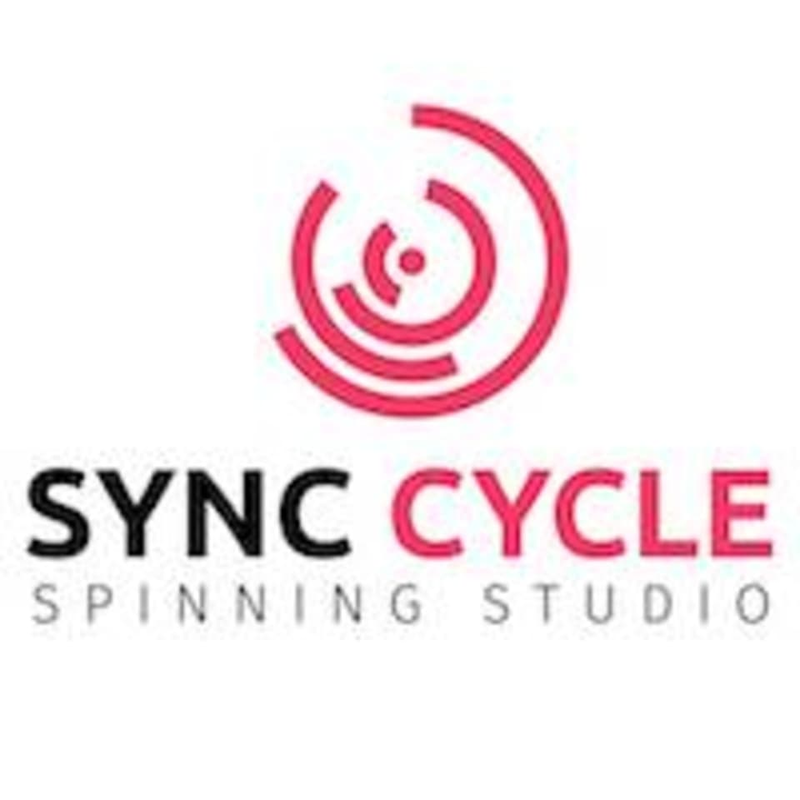 Sync Cycle is located at 92 Yio Chu Kang Road, Singapore, 545572. By Train: Nearest MRT Station: Serangoon By Bus: Take Bus 43, 43M, 70, 70M at Serangoon MRT station Exit B bus stop By Drive: From CTE, take Exit 11 and turn out at Ang Mo Kio Ave 1. Continue via Boundary Road, turn left at Yio Chu Kang Link, straight through to Yio Chu Kang Road. Parking: Park at Serangoon Stadium. They are located opposite the stadium. Crazy energy but that's what keeps you going! Bryan was super attentive throughout the lessons. My friends and I were newbies to spinning and he kept making sure we were alright. The class was high energy, and his instructions were very clear so I highly recommend this for beginners. Best instructor at Sync Cycle! Her energy is so infectious and motivating! Her music selection is to die for! Formula for a fantastic spinning class! Great class! Simin is very energetic and encouraging! Love the energy in the class. Cosy studio and friendly staff. Clair is superb, keep rocking gal. Will be back again.